Sensors are an integral part of embedded systems. Before interfacing a sensor with a microcontroller, we must know about its particular function, its types, and its working. Here we will first introduce you to sensors, their types and their uses. 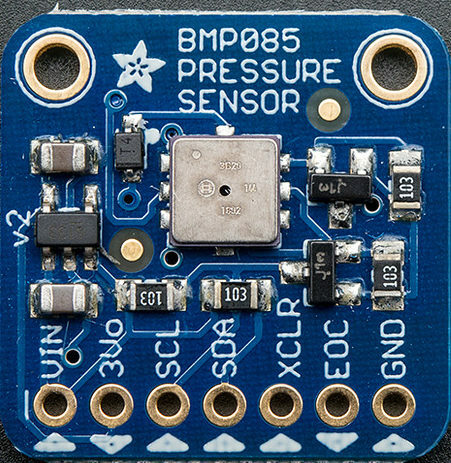 Sensors are devices used to measure properties such as pressure, position, temperature, acceleration etc. and to respond with feedback. They are basically chips/modules that work by observing the changes in the physical world and sending feedback to the microprocessor. The sensors must be provided with a power supply in order to work. Microcontrollers accept two types of sensors based on their input i.e. analog or digital. 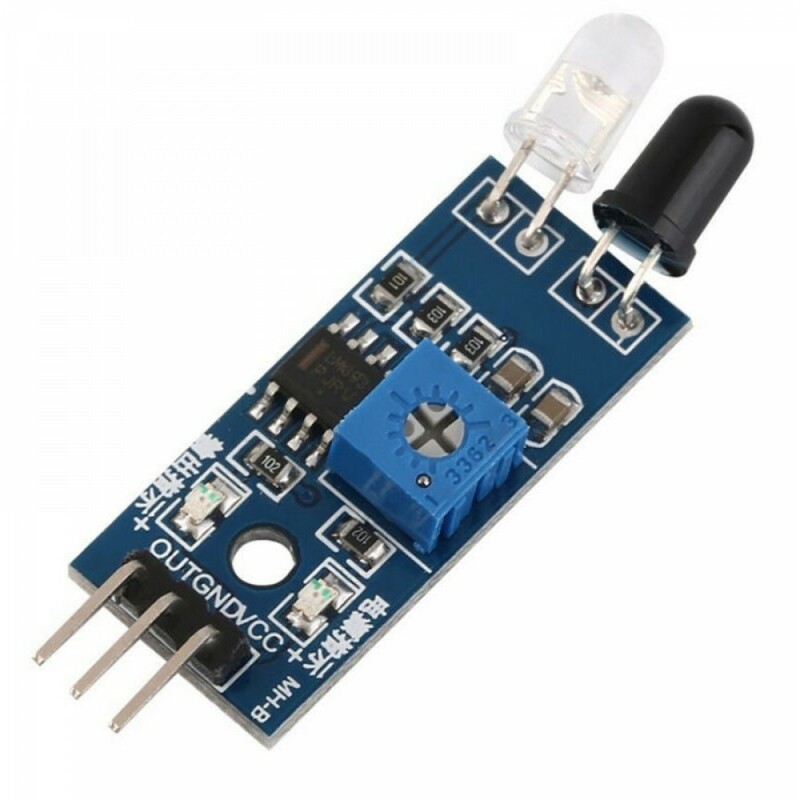 Analog Sensors measure the external parameters and give an analog voltage as an output. They produce a continuous output signal or voltage which is proportional to the quantity being measured. The output voltage may be from the range of 0 to 5V. Low logic 0 (0V-3.5V) and High logic (3.5V-5V). Digital Sensors act as electronic sensors where data is digitally converted and transmitted. Digital sensors produce discrete values (0s and 1s) or ‘binary’ signals. In order to choose the correct sensor, you must know about digital and analog circuits. Analog circuits use analog components (resistors, capacitors, diodes, transistors) whereas digital circuits use digital components (logic gates, microcontroller chips). Analog signals are more affected by external noise and can give an error in readings; Digital signals are not so affected and are therefore preferred. Now that we have discussed the classification of sensors, we will now give you some of the types of sensors you will find in many industrial applications. 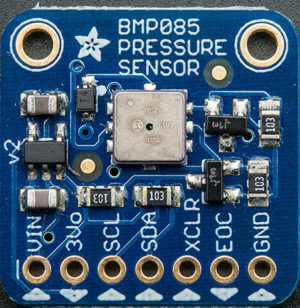 Analog Pressure sensors measure pressure and convert it into a standardized electrical measurement signal. The output is an analog value. Pressure is measured in psi (pounds per square inch). Digital sensors work by using ADC (analog-to-digital converter) which converts the analog input to digital pressure output. Most of the digital sensors generate i2c based digital signals. 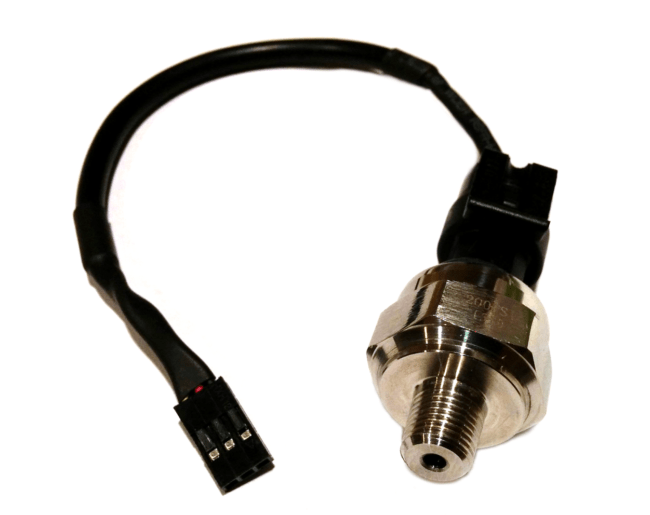 Digital Pressure sensor is used in leak detection in gas pipes and cables, measuring pressure for an environmental purpose, respiration analytics, medical devices, drones, inhalers etc. Analog temperature sensors work by measuring the temperature of the current location through resistance in variation. This is because a change in temperature means a change in the value of resistance. RTD (Resistance Temperature Detectors) sensors are more stable, accurate and reliable and also show a wide range of temperature. They are used to measure air and water temperature, air conditioning, food processing etc. 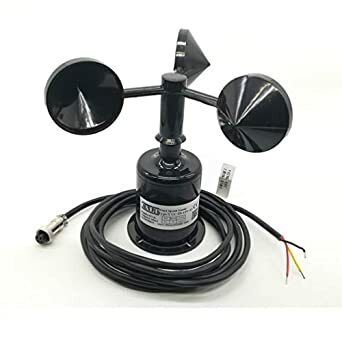 Wind Speed/Direction sensors (also called anemometer) use the ultrasonic technique to calculate wind speed and direction. 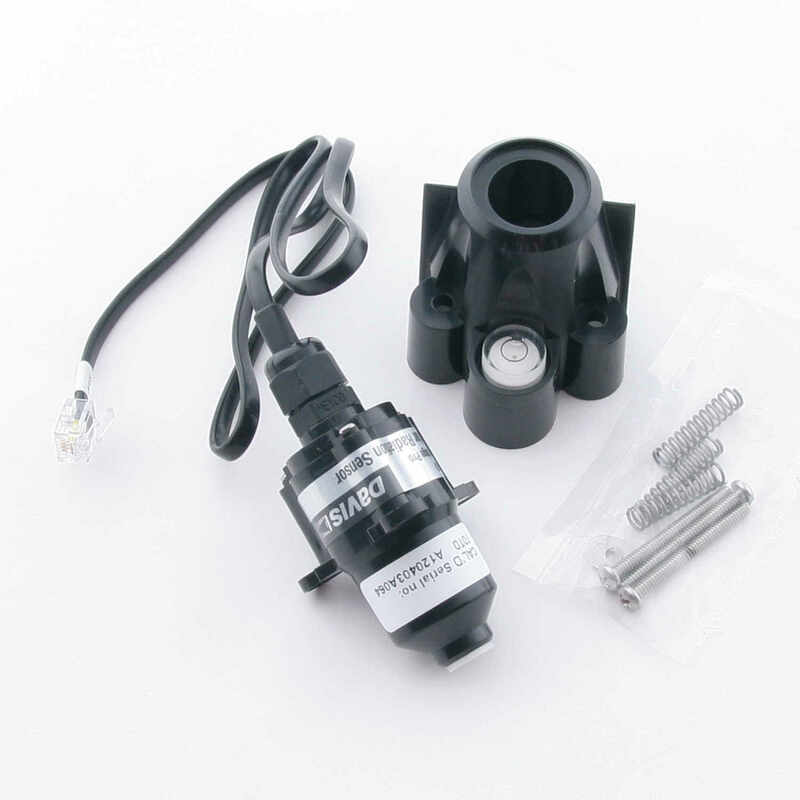 They are used in weather stations, oceanographic stations, meteorological stations, road tunnels etc. Solar radiation sensors (Global radiation sensors) use a photovoltaic diode in order to measure solar radiation. It is used in meteorological stations, irrigation, hydrological and agricultural applications etc. Humidity sensors are used to calculate the levels of humidity (moisture mainly due to water vapors in the air) at a particular location. It is important in environmental observations, electronics, and medical diagnosis. It holds important applications such as in humidity transmitter, refrigerators, air compressors, weather stations, dew measurement, medical systems etc. Light sensors work by converting light energy into an electrical signal output. They are also known as ‘photoelectric devices’ or ‘photo sensors’. They are used in TVs, cameras, CCTV, display backlight in mobiles and LCDs etc. Water level sensors are used to calculate the depth of water in water bodies such as lakes, rivers, dams etc. They may be either analog or digital. They are used in monitoring water levels, groundwater tanks, and in surface water applications.